Foree Tree Service is a company that works to maintain the look of your property through whatever means are necessary, even when completing the biggest of jobs. 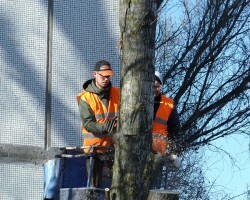 As tree pruning contractors this company will remove excess or dangerous branches and as a tree removal service, this company will be there to eliminate unsightly trees from your property. One of the best things about working with this service is that they even offer emergency services to take care of fallen trees and debris after a storm. Louisville Tree Removal is a company that makes it incredibly easy to hire their services and know the prices that it will cost. The company has set up an instant quote system online that asks whether or not your needs are immediate and which services you would like. 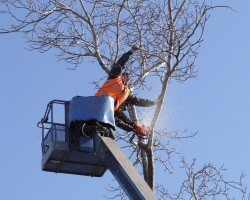 These include Louisville tree removal, trimming, tree risk assessment and more. One you get the free quote and read the reviews that detail the efficiency of the technicians, you will only ever hire this service for all of your tree care needs. Arbor Tree Care is one of the most trusted professional tree care companies in Kentucky. The technicians at this company use the latest equipment and the most effective methods to carry out any tree care work that you request for your home or commercial property. The team will also use the safest practices and their extensive experience to be sure they are working quickly without causing any damage to themselves or the rest of your property. They will do all of this and more for relatively cheap rates. 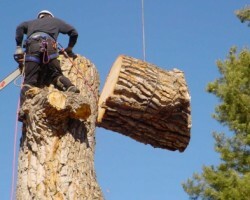 Claycomb Tree Service has all of the professionalism and skill that you would expect from a local tree trimming service. This company’s highly trained technicians are familiar with all aspects of tree care and how to implement their work using the safest practices. This means that the team is able to quickly come up with solutions to suit your needs and your yard. The technicians will carry out their work and even clean up any mess that has been made as a result. 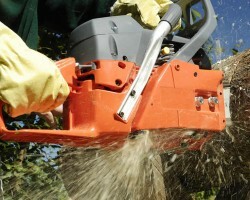 Affordable tree service in Louisville, KY is always available when you work with the team at Danny’s Tree Service. 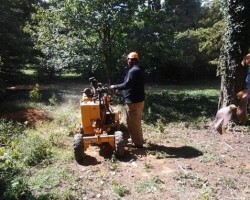 This company has more than 30 years of experience in the business completing everything from stump grinding to tree cutting and more. As specialists in their field, the technicians at this company take care of the bigger picture rather than just the job at hand. This means that whenever they take on a job at your property, they will complete the work and leave the yard in pristine condition.